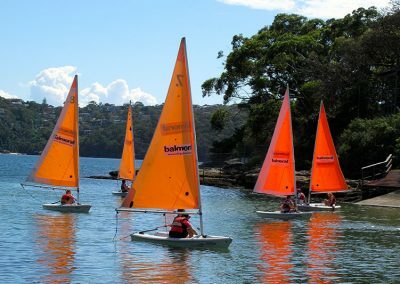 For the past 10 years, Land’s Edge has been developing and delivering high-quality recreation programming on Sydney Harbour from its Chowder Bay foreshore education and accommodation facility. 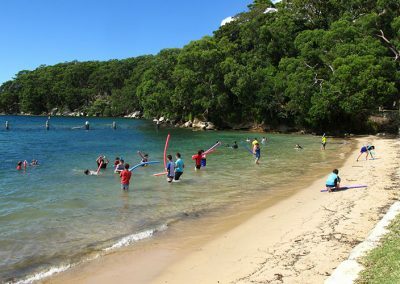 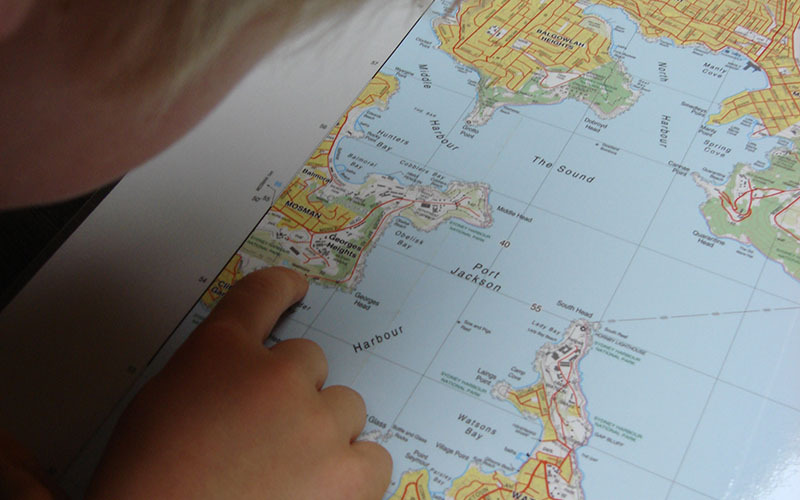 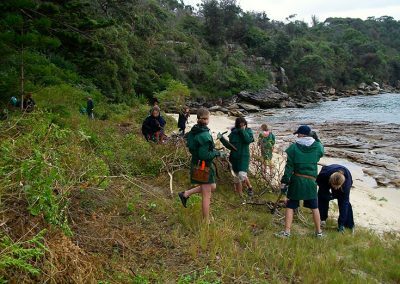 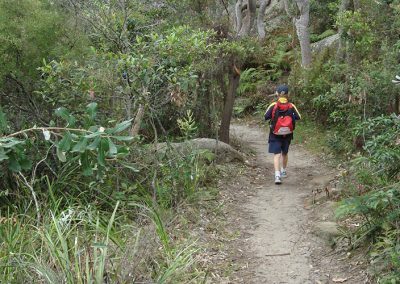 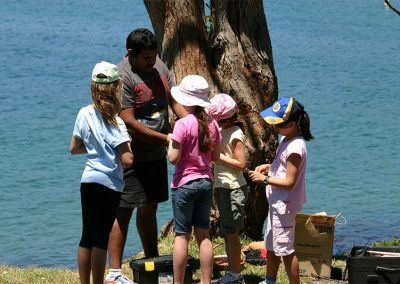 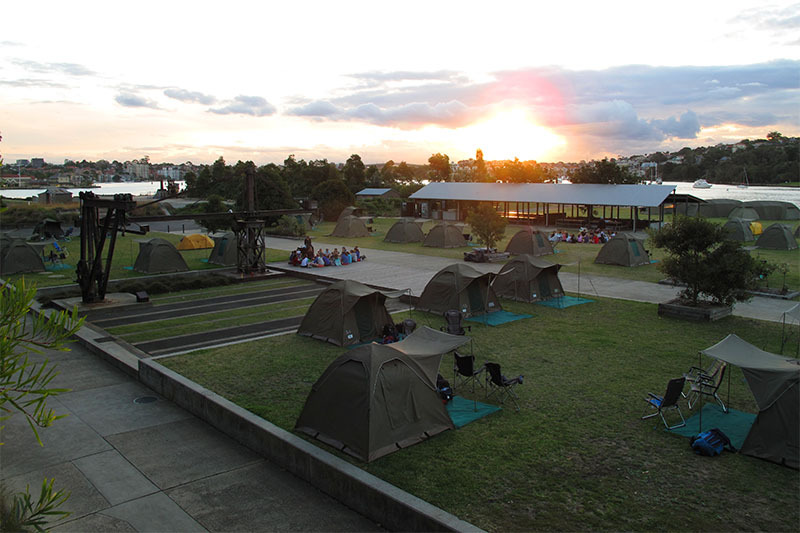 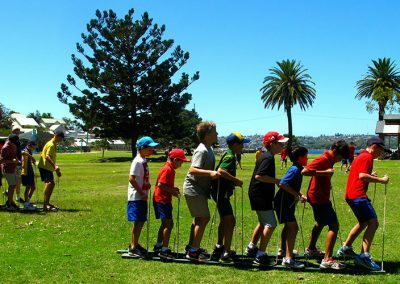 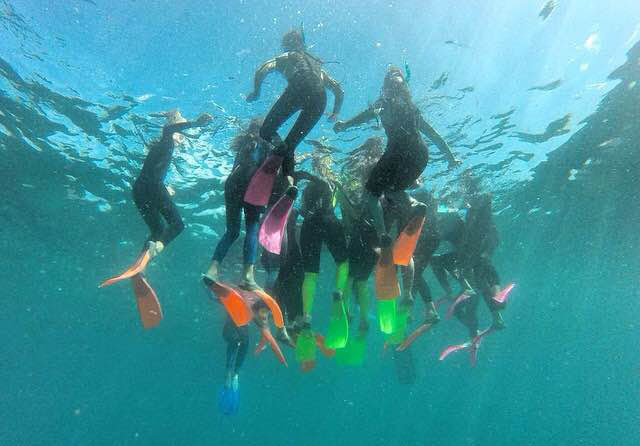 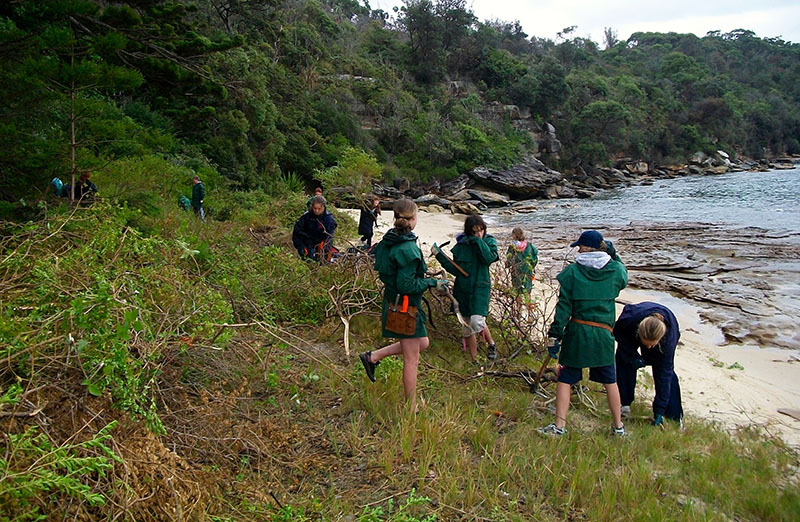 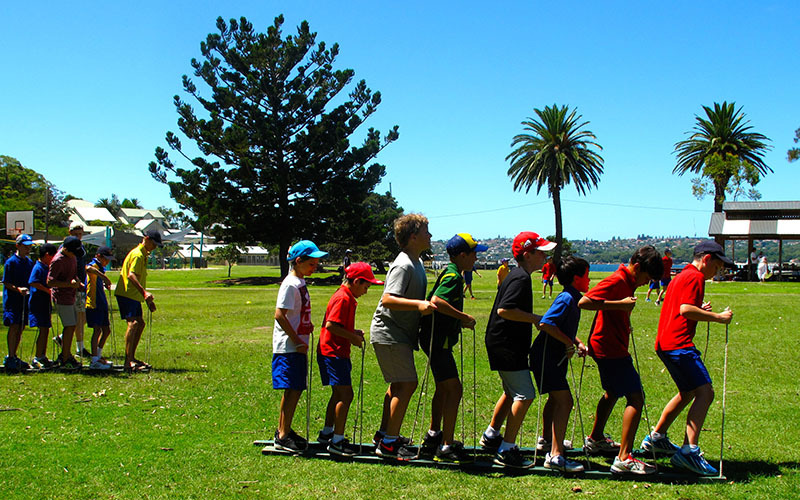 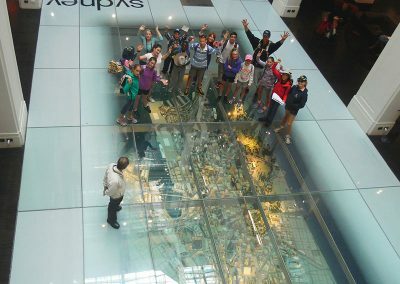 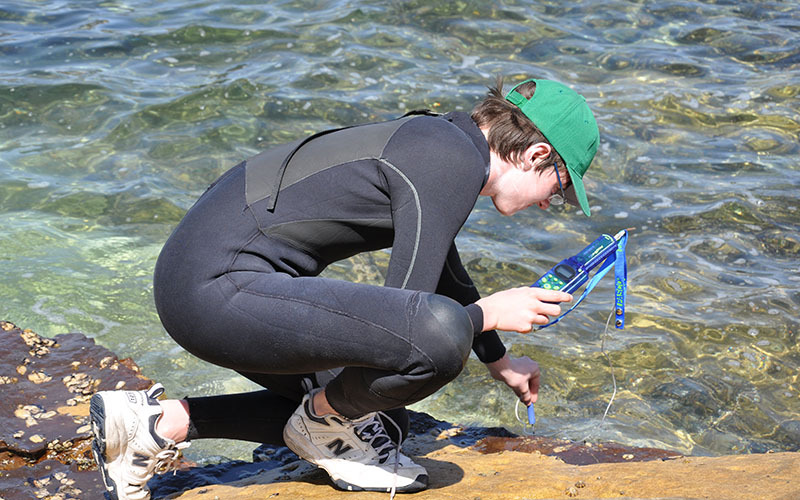 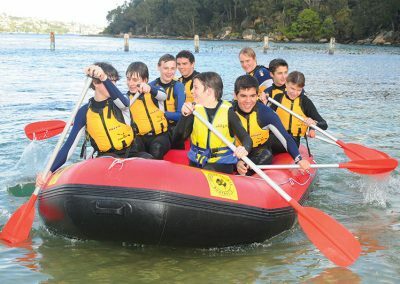 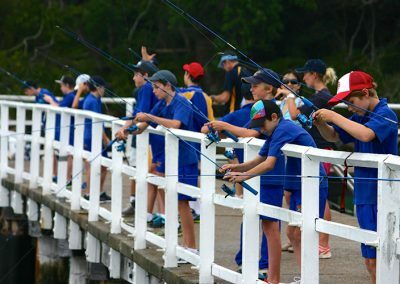 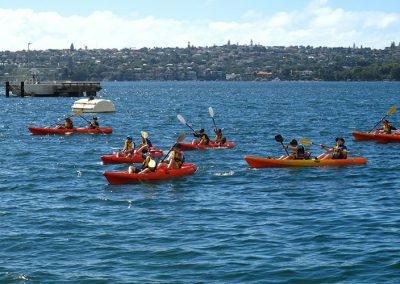 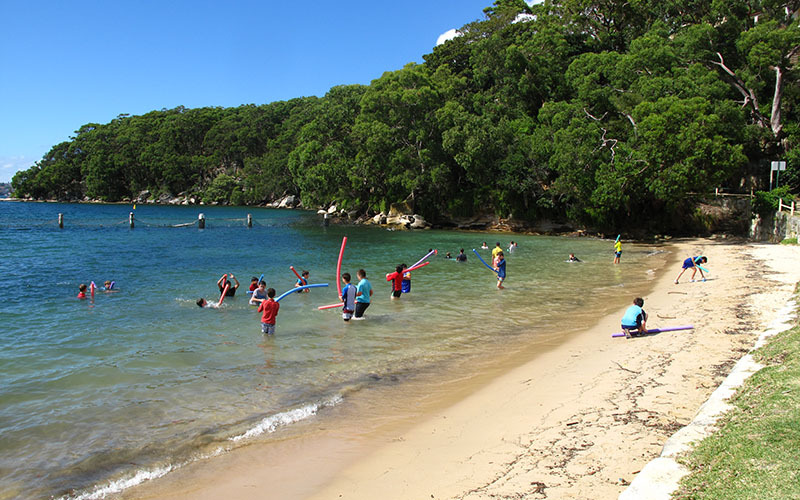 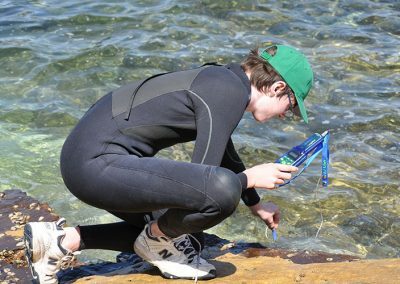 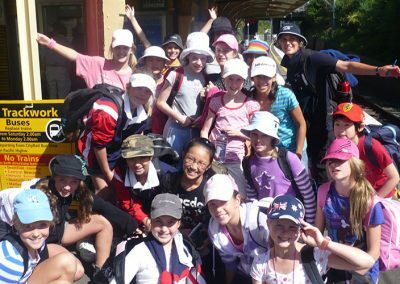 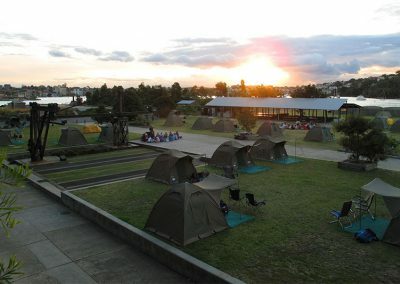 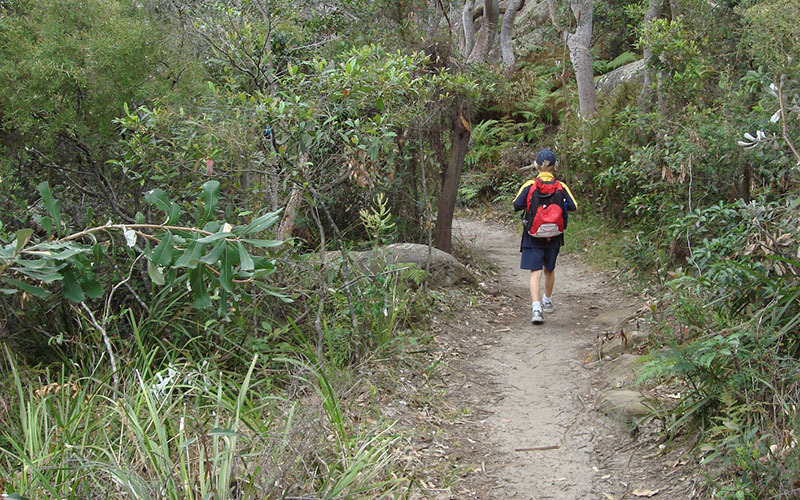 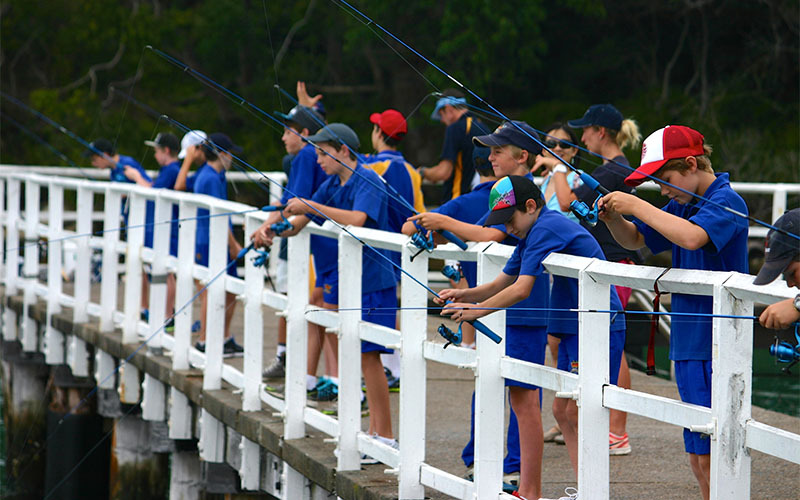 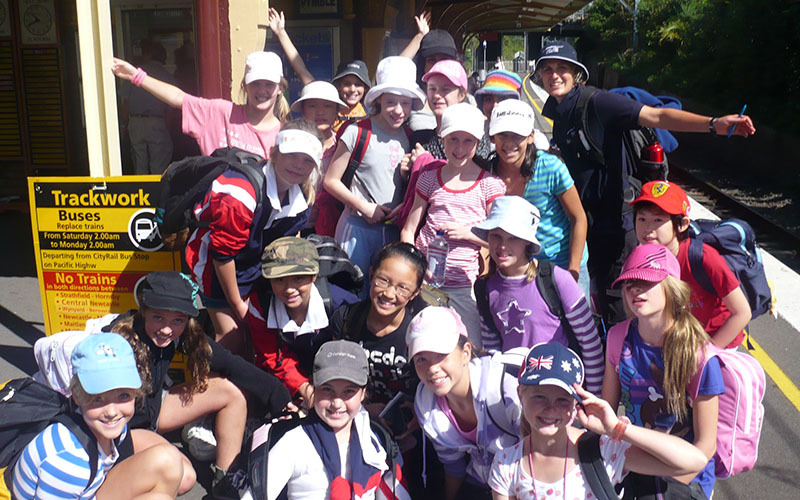 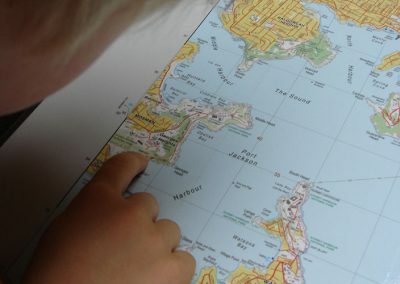 Land’s Edge Sydney Harbour outdoor education programs are usually between two and five days in length but as all programs are tailored for individual groups, longer programs can be arranged. 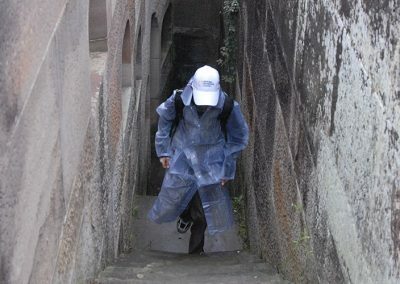 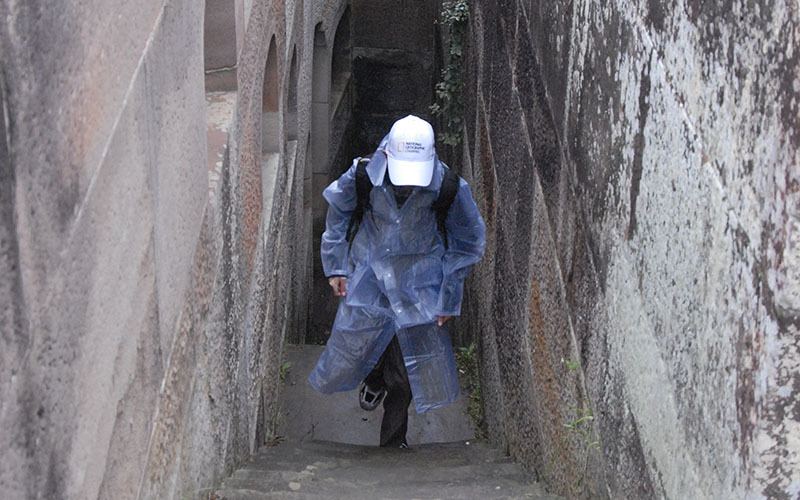 Both residential and expedition-style programs are offered. 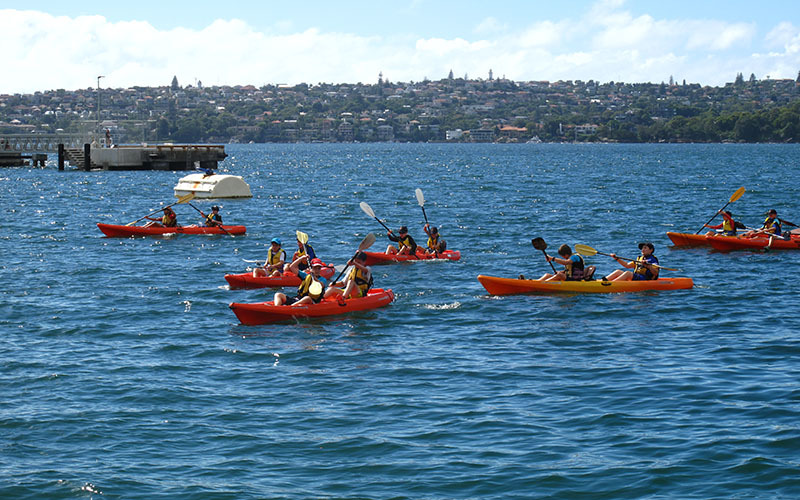 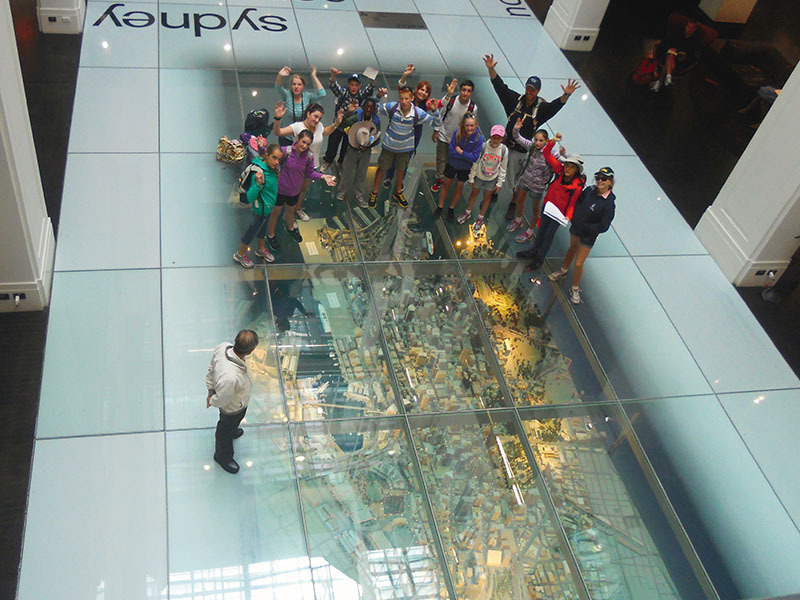 All Land’s Edge Sydney Harbour programs reflect the cultural, physical and historical spirit of the Harbour and utilise it’s waterways, foreshore and bushlands, all which have an unlimited potential for learning and giving young people a new and exciting perspective of Sydney Harbour.